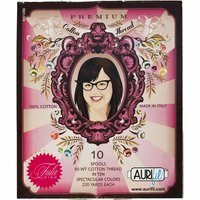 Tula Pink's Premium Thread Collection contains 12 spools of variegated Aurifil thread. 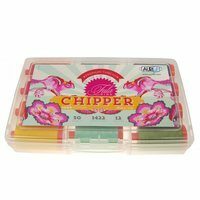 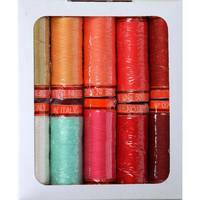 Each spool contains 1,422 yards of 50 weight thread. 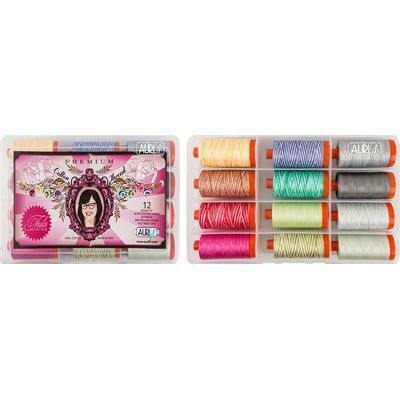 Aurifil is made from long staple Egyptian cotton that has been mercerized to strengthen it and give it a vibrant sheen. 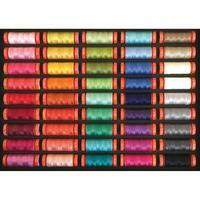 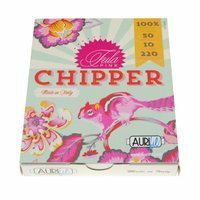 Aurifil colors include: 4667, 4668, 4656, 4658, 4653, 3320, 4662, 4647, 2843, 4060, 5004, and 4670.